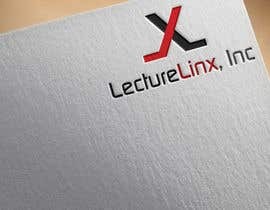 We are a e-solution vendor serving Fortune 500 bio-pharmaceutical companies and in the process of re-designing our corporate website. 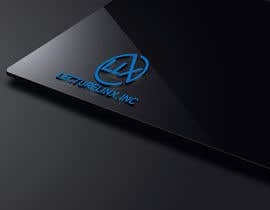 We desire a professional, forward looking, technology-based, logo that conveys solid performance and integrity. 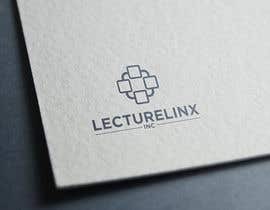 prefer a square logo so it will sive for contact imopages in Ouitlook as well as for premium itels on pens, or for lapel buttons. 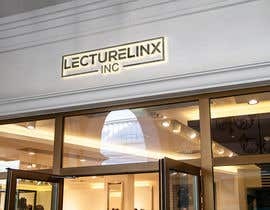 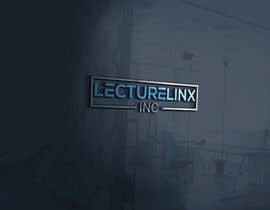 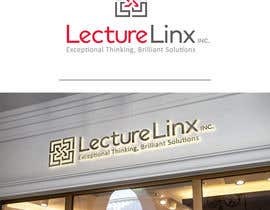 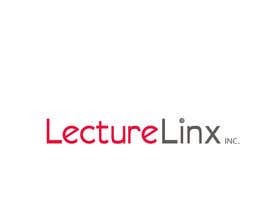 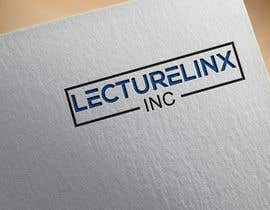 The company name is: LectureLinx, Inc. 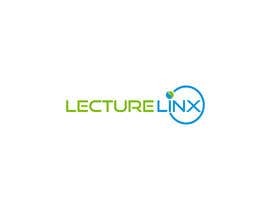 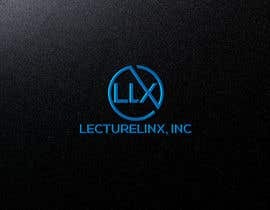 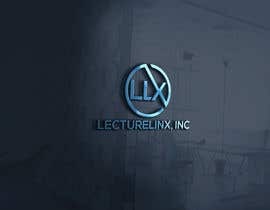 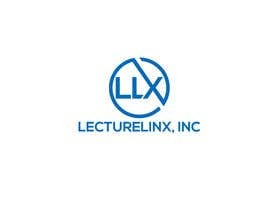 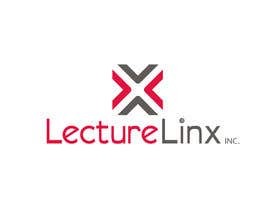 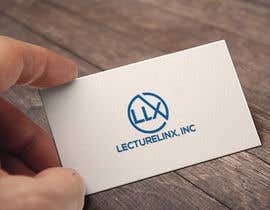 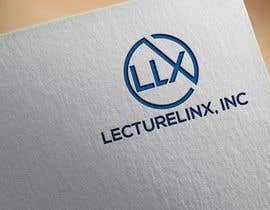 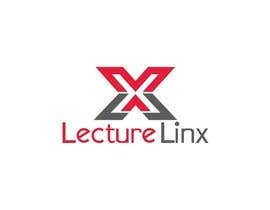 The LectureLinx, Inc. name is abbreviated as; "LLX"